If you guys have been following on Snapchat, then you know that my life has literally been shopping for the condo. It’s ALL I do these days. I feel like I need a serious spa day after the big move. Which, BTW is in two days. Nonetheless, I’m not complaining. Home shopping is so much fun. I love picking out art, mirrors, and even the littlest things like cute can openers, martini shakers, etc. The one thing I didn’t have much fun with, was picking out a mattress for my bed. And if you were following on Snapchat, then you already know the struggle was REAL. It has to be the most boring part of home shopping. Anyone else struggle with this? Or do you guys genuinely like shopping for mattresses? I get bored reeeaaal quick. My most recent purchase was like 30 minutes ago at Crate & Barrel and Indigo. I picked up these beautiful fashion photos at Indigo. 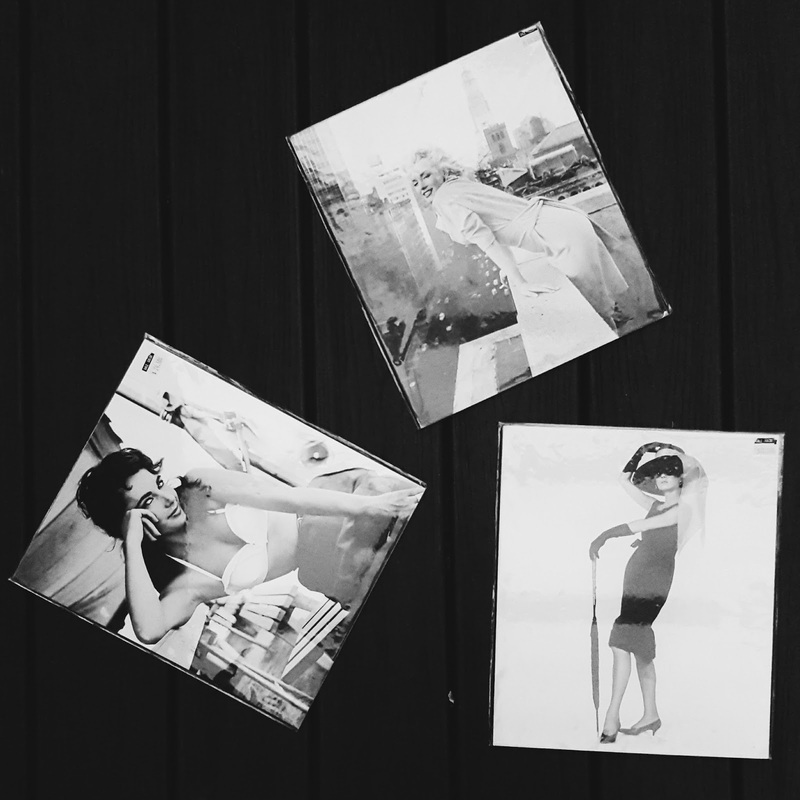 I mean, every fashion gal needs a little Marilyn, Audrey, and Liz in their homes…AMIRIGHT?! Also, last week I finally bought paint! This was the HARDEST decision ever. 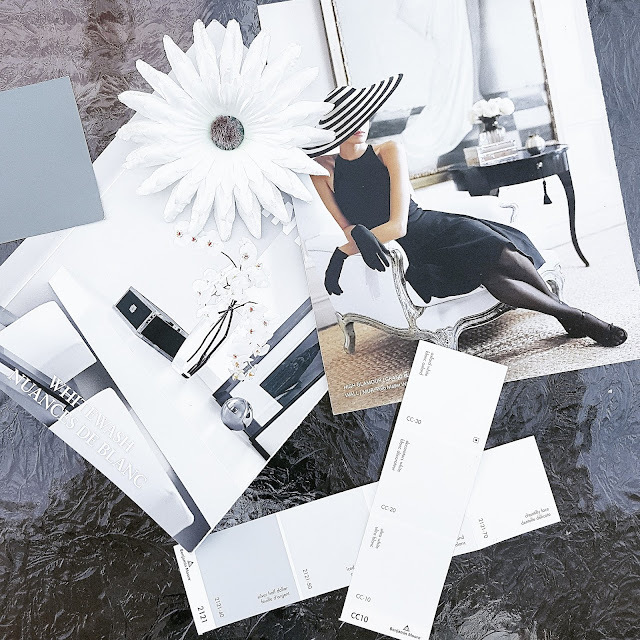 Who knew there are over 5 million shades of ‘white’? Actually. I had a hard time choosing the kinda white I wanted. But with extensive research online and offline, I came to a decision. The chosen colour was ‘Decorator’s White’ by Benjamin Moore. This white is supposed to go really well with greys and blacks. My home will be very white. I’m totally obsessed with a FULLY white home. No colour needed. I will throw in some greys and blacks for contrast. What are your thoughts on that? Weigh in! 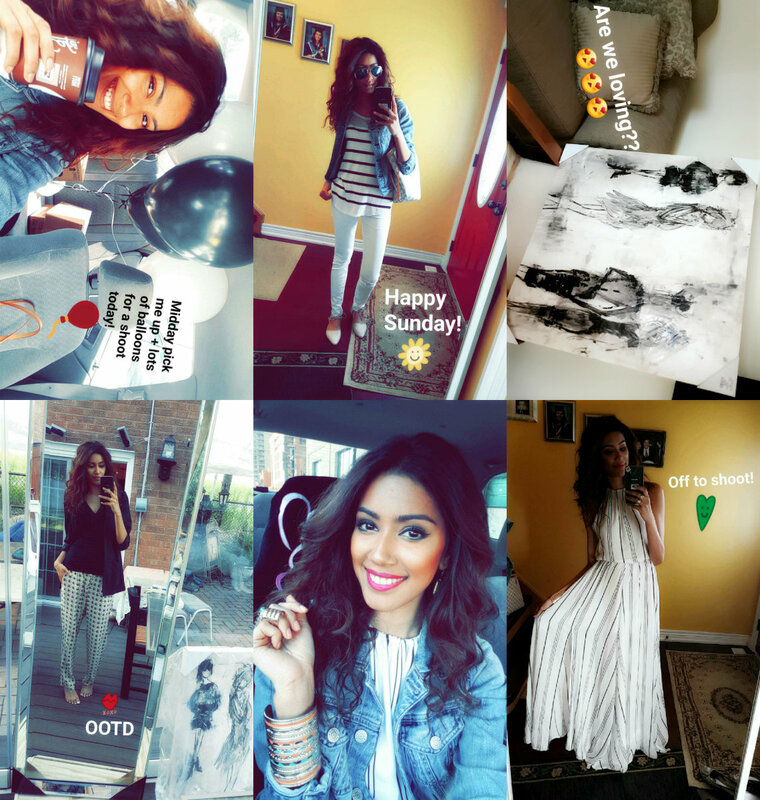 A little recap for those who are not on Snapchat! Shot a fun little OOTD on Sunday. Can’t wait to share the photos with you guys! Stay tuned, the post goes live next Monday. And to continue with home decor shopping, I bought a beautiful art piece from Home Sense. It’s an abstract fashion piece. So, naturally I died for it. Still on the hunt for a gold bar cart!!! Send me your recos! Anddd on that note, I’m apologizing in advance for not being able to post too frequently these next few days, as I get ready for the big move. However, DO come hang out on Snapchat. 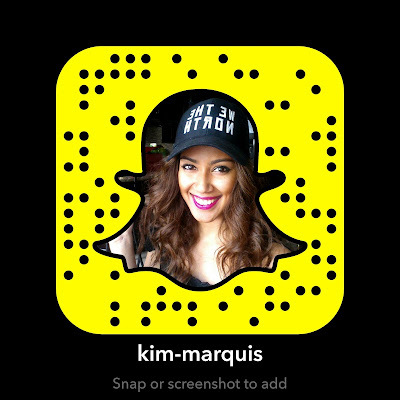 UN: kim-marquis. Snapchat is seriously more fun anyway. Previous Post The Little Black Jumpsuit.